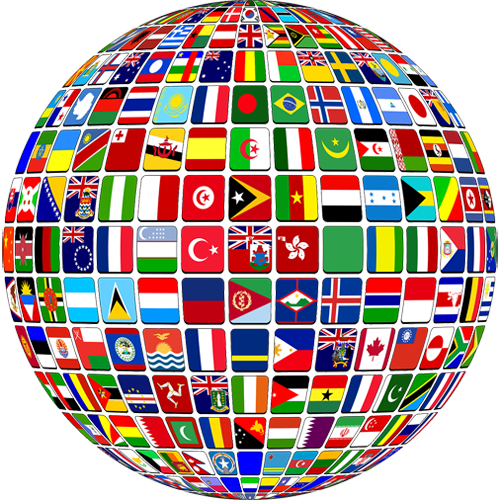 Are you ready to get serious and step up your game? 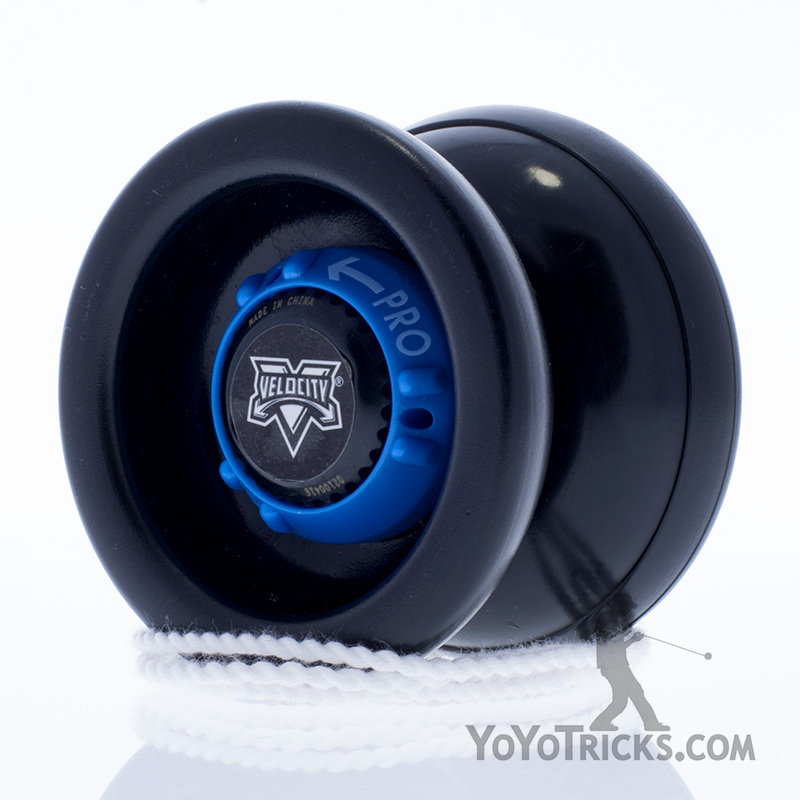 The fully adjustable Velocity Yoyo is one of the best yoyos out there to help the beginner who has mastered the basics to take on advanced tricks. 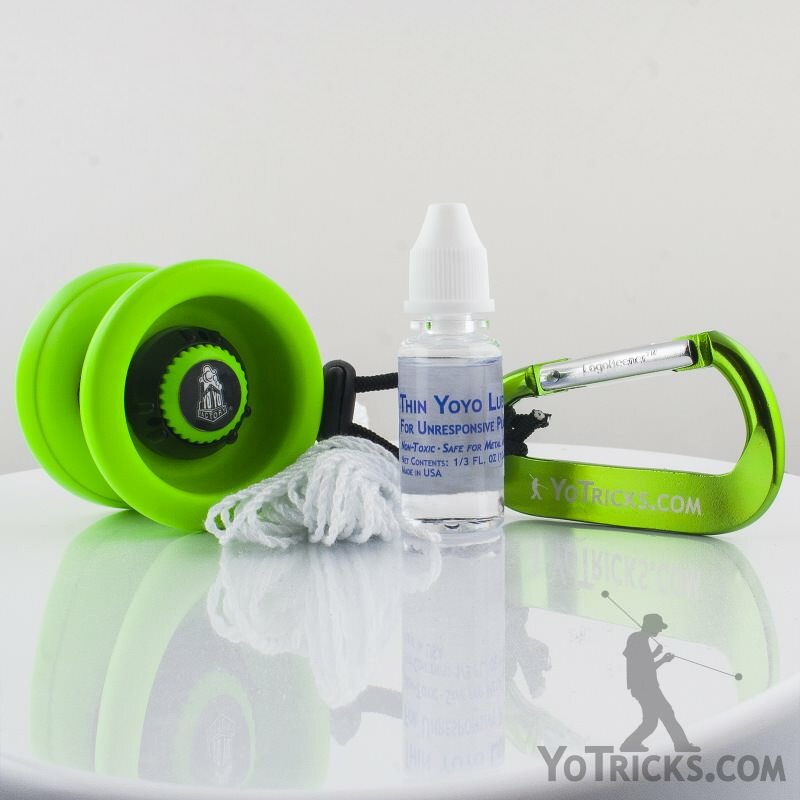 The Velocity Starter Pack includes everything you need to yoyo non-stop as you climb to new yoyo heights. 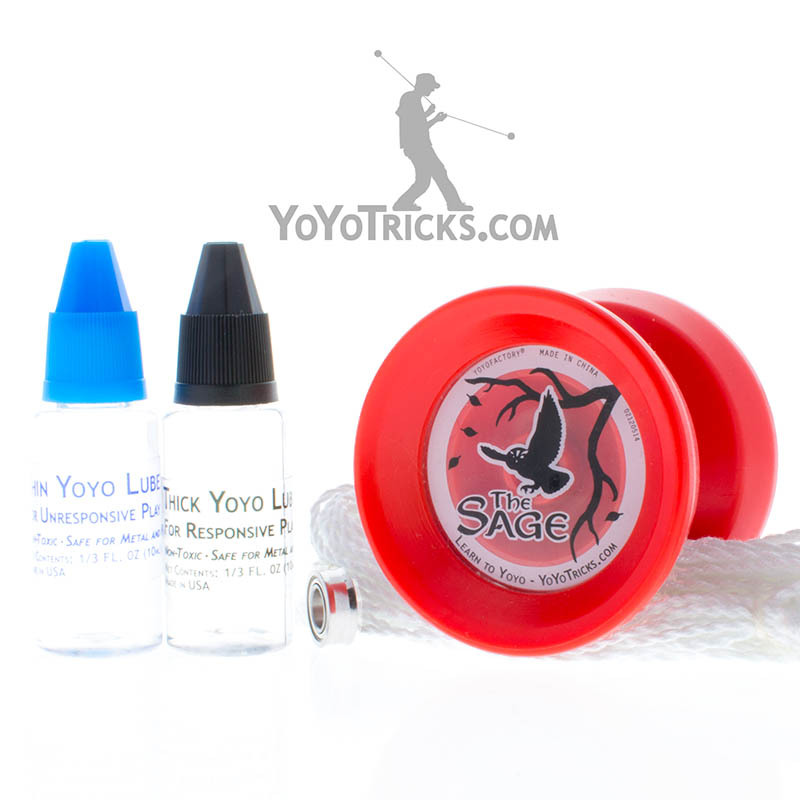 Extra strings ensure your yoyo is always ready for action, YoTricks Thin Yoyo Lube ensures that the Velocity’s bearing will last much longer, and the exquisite YoTricks Bloop keeps your yoyo at your side at all times. 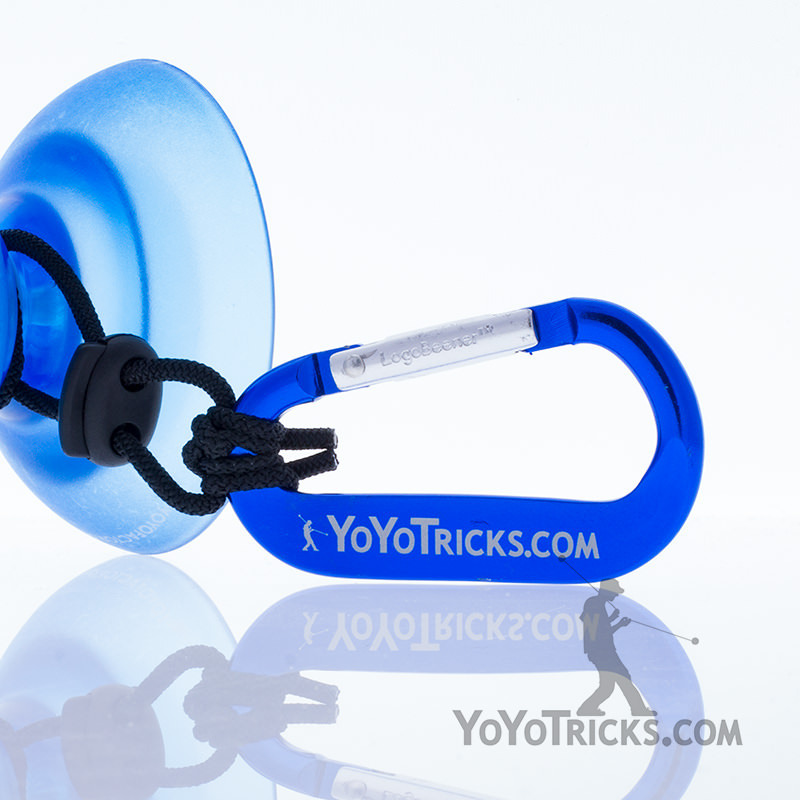 The YoTricks Bloop – Keep your yoyo on your belt loop so it’s there when you need it. 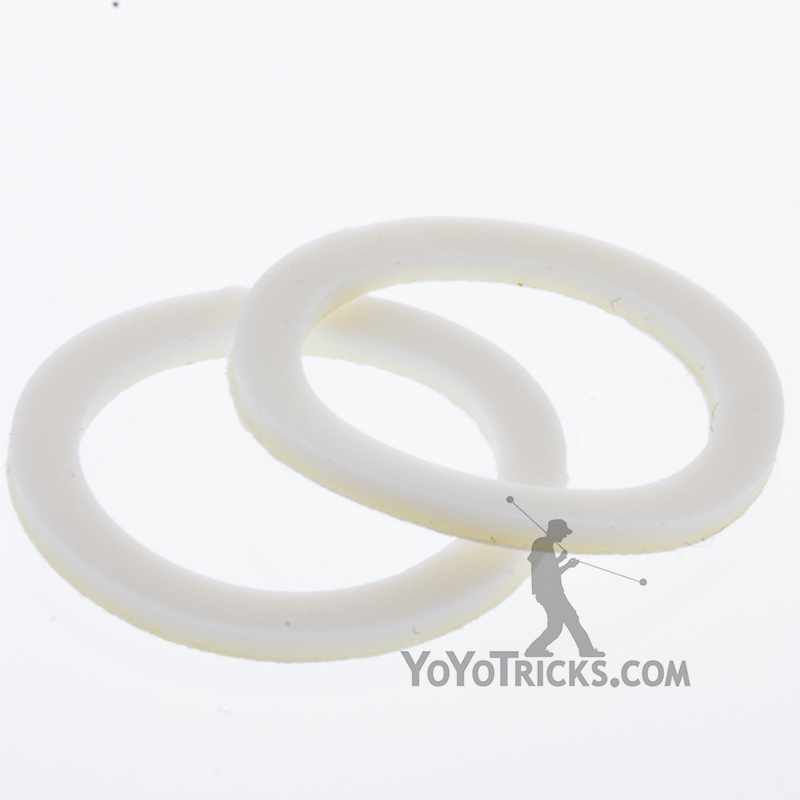 YoTricks Thin Yoyo Lube – Protect your Velocity Yoyo’s bearing for extended play. 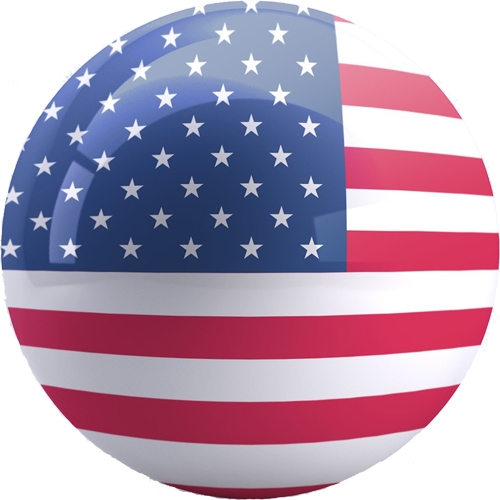 Just one drop on either side of the bearing will allow the bearing to last much longer. 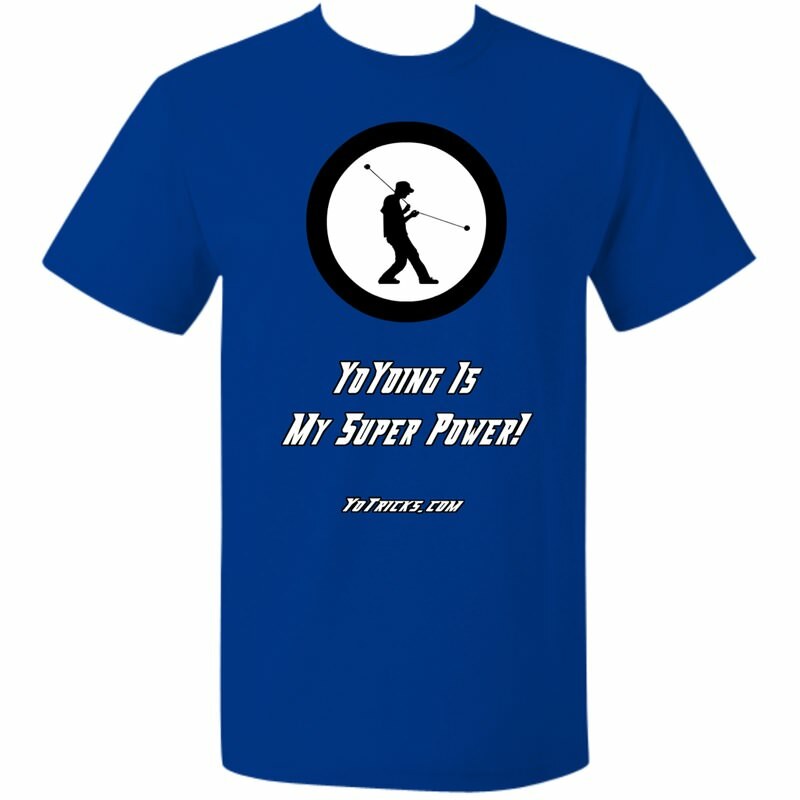 10 Polyester Strings – Replace old strings with these so the yoyoing never has to stop! $28.96 of product for $24.99.